State of the art Water Analysis Software leading the way in the pool and spa industry. It has been developed from years of "real-world" experiences from chemical manufacturers and pool professionals. 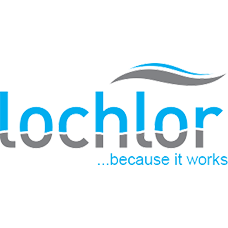 All the technological developments in water chemistry throughout the years has been incorporated into the LO-CHLOR WATER MANAGEMENT SOFTWARE. Our Software is highly customizable by the user to reflect the individual preferences of each pool & spa dealer. Each chemical line can be customized for test ranges, product names, dosages, maintenance schedules and chemical application. 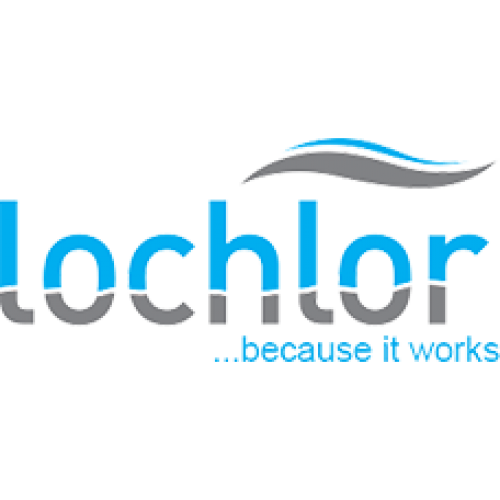 Each chemical line has daily sanitizer choices that include: Slow dissolve tabs, pucks or sticks, di-chlor granular, calcium hypochlorite, liquid chlorine, bromine, lithium, and salt chlorine generator. A full complement of other tests and visible water conditions can be entered manually from test results obtained from specific test kits. (Tests include: iron, copper, salt, TDS, nitrate, peroxide & phosphate. Water conditions: algae, clarity, scale, etc.) other mineral systems, and more, are also customisable for product name, ranges, dosages, etc. Data base is maintained with name, address, pool or spa, chemical line, sanitizer, volume, wall & filter type and all past tests performed. Mailing labels, previous test & a complete test history can be printed. We can convert most customer data files from other water test programs to our program. This will eliminate manual re-entry of customer information. Please call us. In-store networking of multiple water testing stations share one customer database. In-store integration of water testing customers with Point-of-Sale customers. VPN networking of other store locations to share water testing and/or Point-of-Sale customer databases.